San Antonio Regional Hospital in Upland, CA and Randall W. Lewis, Executive Vice President of the Lewis Group of Companies, have announced a partnership called the Lewis-San Antonio Healthy Communities Institute. Randall Lewis has been a pioneer in developing initiatives that promote healthy living and healthy communities. 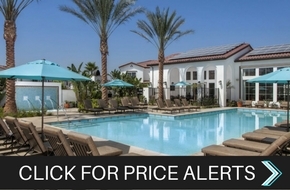 The partnership serves cities that the Lewis Group of Companies has developed residential communities in such as Upland, Rancho Cucamonga, and Eastvale. Randall and the hospital have worked together in providing healthcare services throughout the San Bernardino and Riverside county region for many years. Harris F. Koenig, President and CEO of San Antonio Regional Hospital, states that Randall’s passion for health is rarely found outside of the healthcare industry. 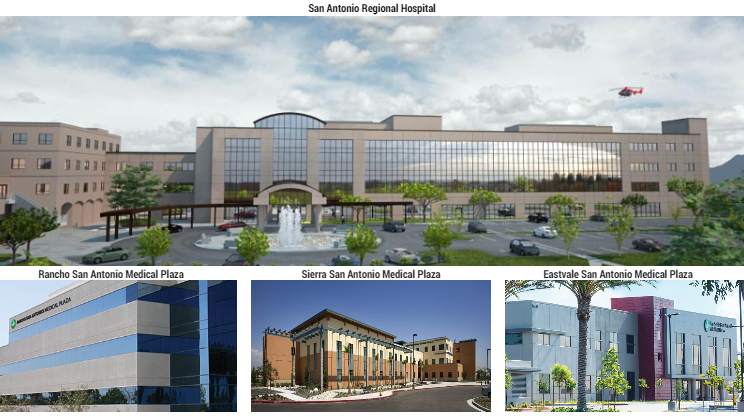 The Lewis Group of Companies has planned and developed the sites of medical facilities associated with San Antonio Regional Hospital since 1990. San Antonio’s first satellite facility was established in 1990 in the Terra Vista master planned community in Rancho Cucamonga. The development of three additional medical plazas in communities developed by the Lewis Group of Companies has further fueled the collaborative effort between Randall and San Antonio to create healthier communities. 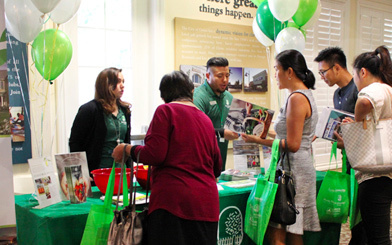 Lewis-San Antonio Healthy Communities Institute aims to form solutions in response to the high numbers of chronic diseases and low numbers of healthcare personnel in the region. Cathy Rebman, Vice President of Community Outreach at San Antonio Regional Hospital, describes that U.S. health care is changing its focus from sick-care to prevention. As the Institute evolves, Randall Lewis will participate in planning and developing the Institute. He will sit in on brainstorming sessions facilitated by the hospital staff. Randall Lewis and San Antonio Regional Hospital anticipate a bright future for the Lewis-San Antonio Healthy Communities Institute and for the surrounding cities. Graduate students in health related fields are given the opportunity to directly make an impact on public health policy and local communities through the Randall Lewis Health Policy Fellowship. Clarissa Ann Ylagan is a Marketing Intern at the Lewis Group of Companies, one of the nation's largest privately held real estate development companies. She researches the Lewis Group of Companies' projects, careers, and events and creates blog content for the website. She is a graduate of the Webb Schools and a student at Scripps College in Claremont, CA.